Find out how Kiwilaw increased their revenue by $2000 per week. 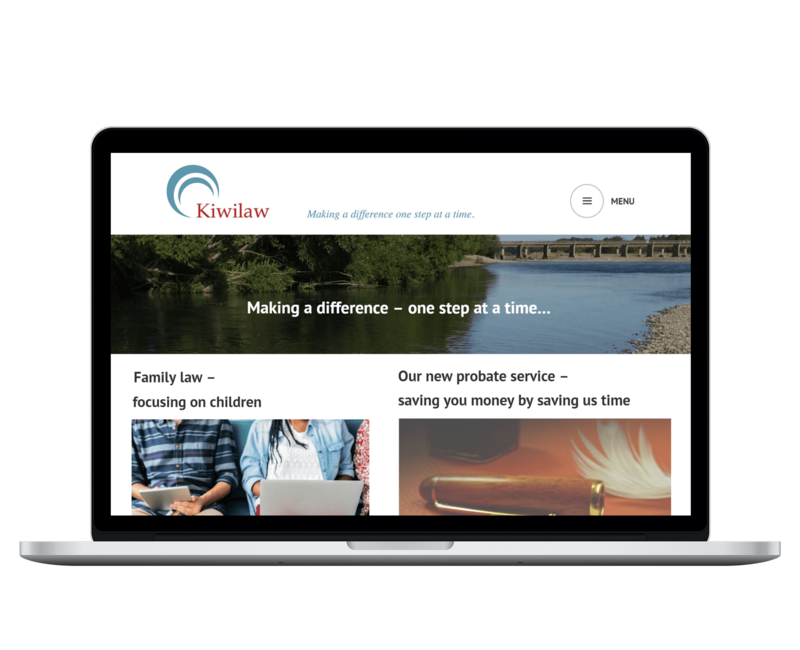 "I found Automio around the time I realised I wanted to balance the demands of family law practice as well as niche down to meet a need and scale my law firm." 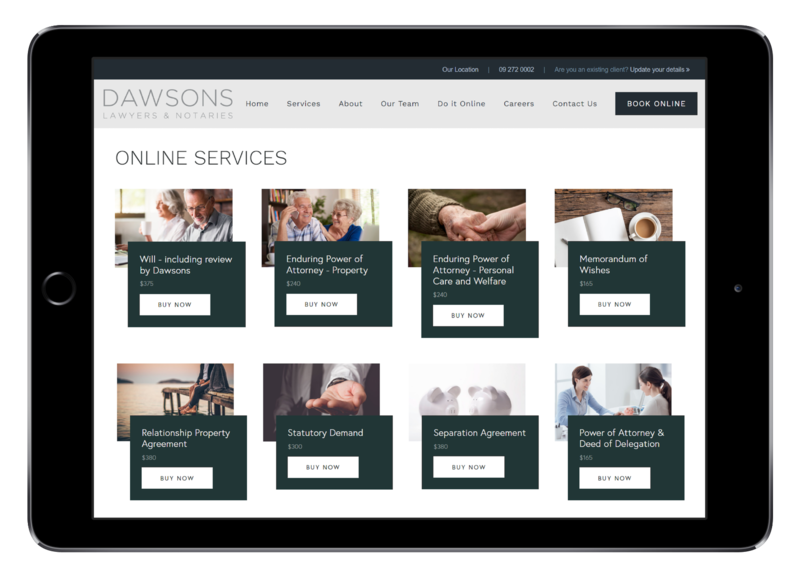 Find out how Dawsons increased their revenue by selling online legal solutions. "We've had really positive feedback from our clients using Automio. They really enjoy being able to pause the online interview process for the automated separation and relationship property agreements and come back to it, especially when there are complex relationship property assets in place and they need to get those details. 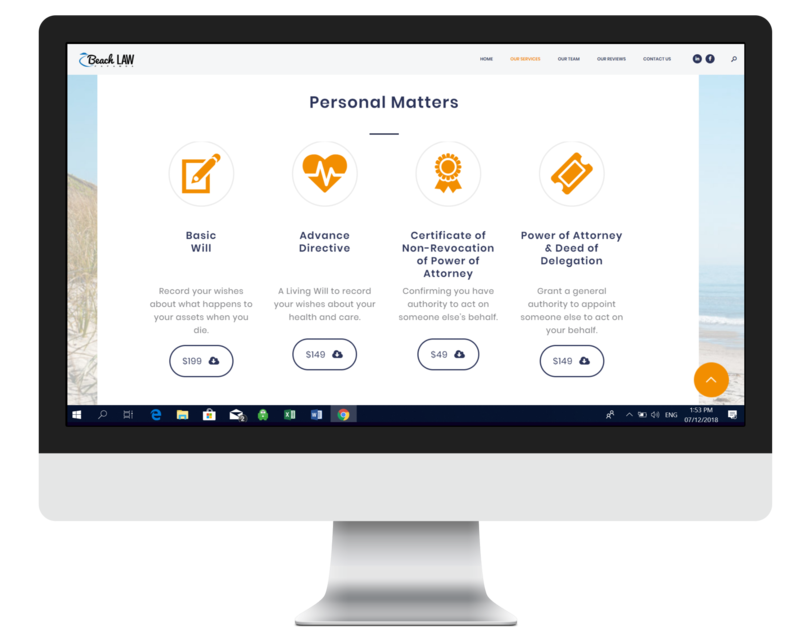 Instead of having to run back and forth with a lawyer at a local firm, they can do that from their laptop at home." "We use Automio to offer small business owners direct access to interactive tools, which they can use to build automatically-generated documents that are tailored to their business and immediately available for download. This is our way of offering continual support to small business, from startup to maturity." "We are very different to other law firms in just about everything we do. 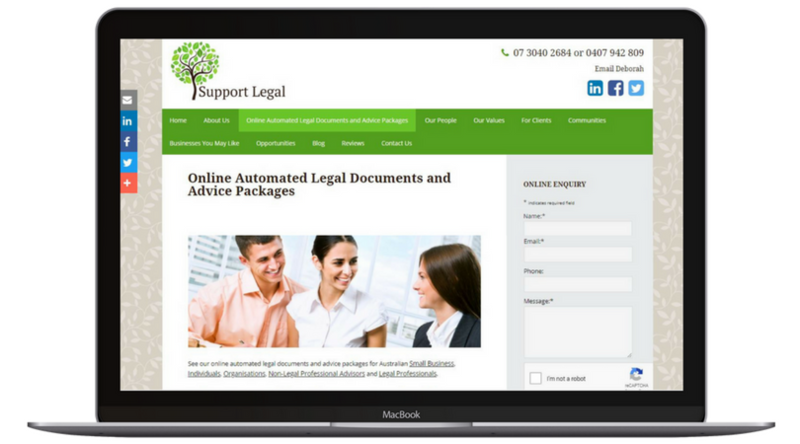 Using Automio lawyer bots to provide better service to our clients is about making things easier for ourselves and clients and more efficient." "A document that used to take us 20 - 30 minutes to prepare now takes 20 - 30 seconds with Automio's lawyer bots". Get a customised Confidentiality Agreement in less than 5 minutes.